Reducing foot drop is KEY in allowing you to not only exercise effectively, but live your life. 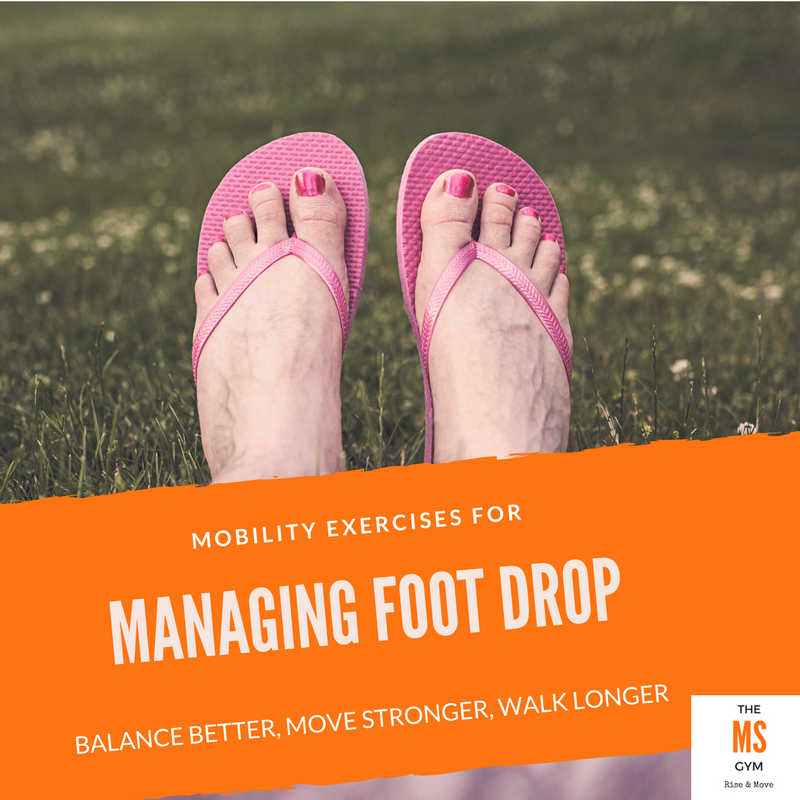 I created this report to give you mobility exercises designed to take the guesswork out of how to reduce your foot drop and make exercise more effective. Grab your free exercise guide today and start moving better. I Want Less Foot Drop!